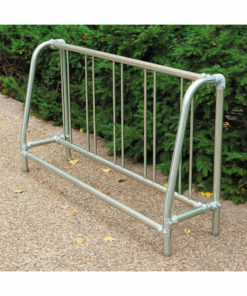 Donald from Houston, Paul from Corpus Christi & 5 others bought this item recently. 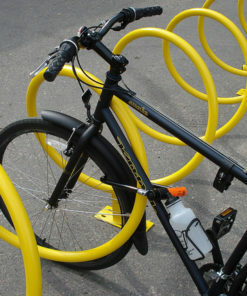 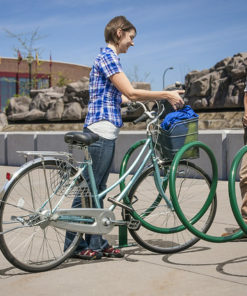 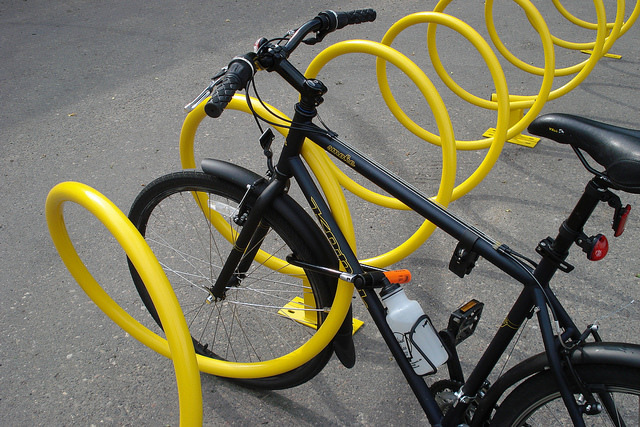 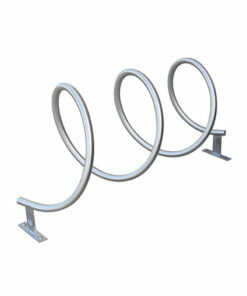 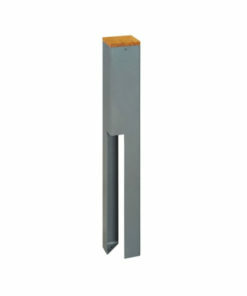 The Helix Bike rack is where looks meets functionality. 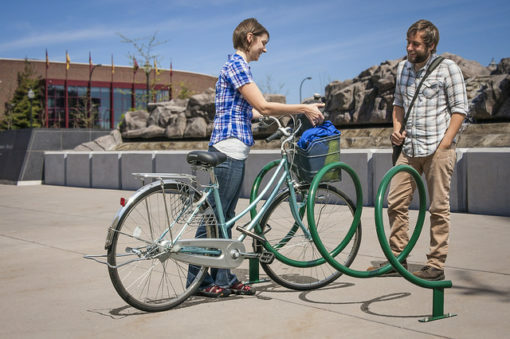 The Helix is a spiral bike rack that holds 6 bicycles. 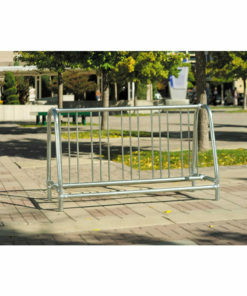 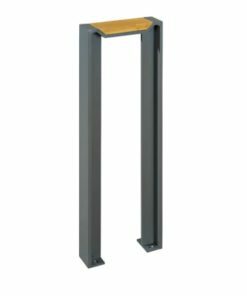 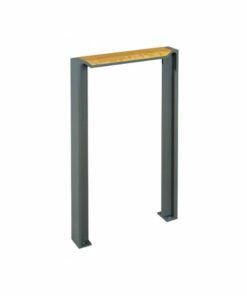 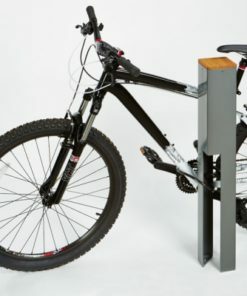 Bikes can be locked from either side of this space efficient rack that is 32.5”H x 62”L. 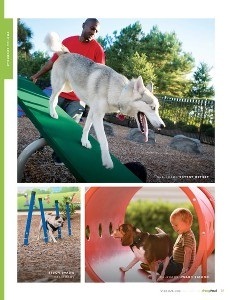 The Helix has 19 color options with 3 different finishes to choose from. 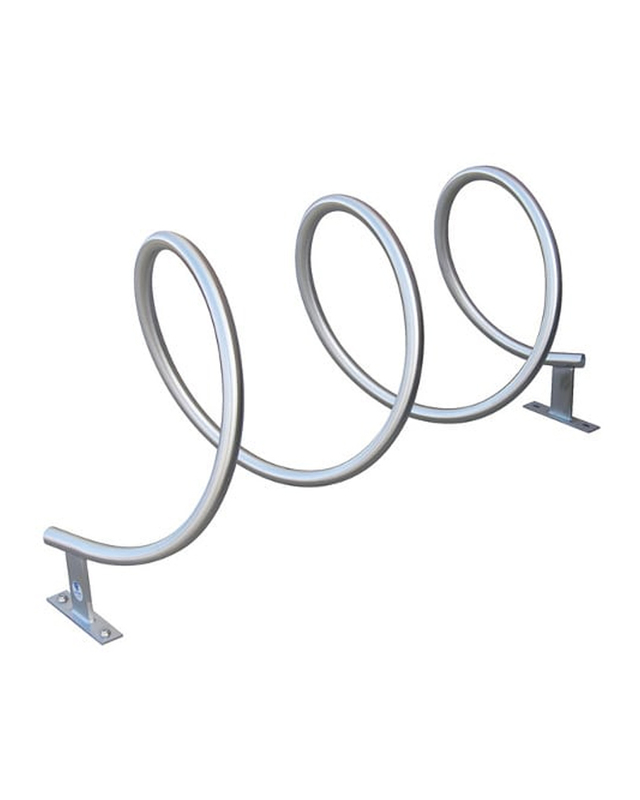 You can also coordinate multiple Helix’s to make a long continuing spiral and mounting is easy with inground and surface mount options available.